Toyota's Focus rival gets new engines and an improved cabin as part of the facelift treatment. Is it enough to compete with the big boys though? The Toyota Auris didn’t exactly set the world on fire when it was first launched in 2007. Its somewhat bland styling and less-than-involving driving characteristics left many critics cold – or even positively dismissive – of this family hatchback. But customers have slowly but surely warmed to the car, especially since the introduction of the second-generation model in 2012. And fleets have started to show some love, too: the corporate case has certainly been enhanced by the addition of a hybrid model in 2010 and a Touring Sports estate variant that adds load-lugging abilities to its list of attributes. 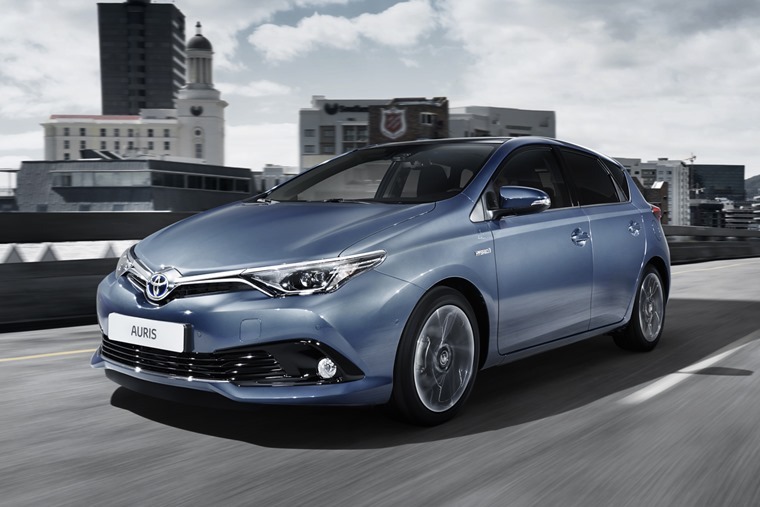 With the Auris now halfway through its product lifecycle, Toyota has made a few changes to enhance its appeal further, with the aim of exceeding 19,000 sales this year. 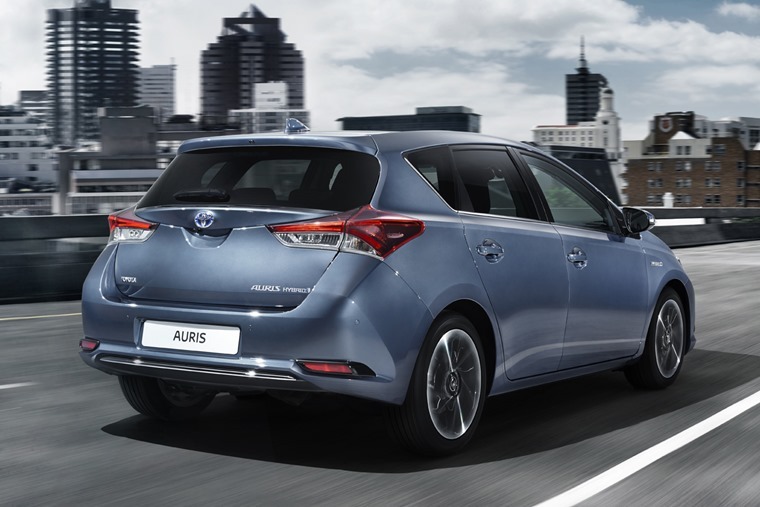 The futuristic design of the Auris has been mildly tweaked, with some changes mainly to the front and rear ends. The nose adopts the trend currently all the rage among car designers for a grille that flows directly into the headlights, plus there’s a new bumper. The rear also gets a new bumper, along with new rear lamps designs to freshen things up. 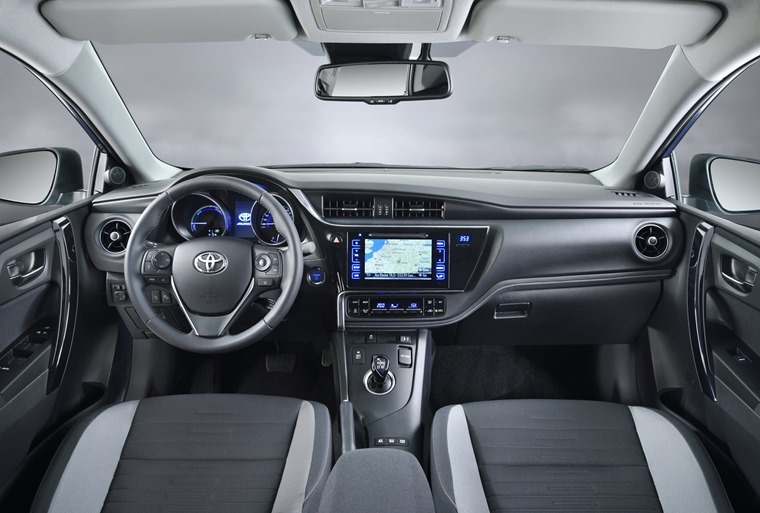 The cabin has also been changed pretty significantly, the interior having a different feel, thanks to a redesigned dashboard and the use of better-quality materials. The dash has been changed to make it feel less imposing and there are lots of different new materials (five different surface coverings) to create a greater sense of definition. The centre console is also brought up to date, thanks to a new, larger touchscreen and the replacement of some controls by more contemporary switchgear that look and feel much more modern. The big story of this revised Auris is under the bonnet, where the engine range has been revised to meet the latest EU6 emissions regulations. There are also some new petrol and diesel engines too. Petrol-wise, there’s a 1.2-litre engine that produces 112bhp, which is more than the existing 1.33-litre engine. You can actually feel the greater urge from the extra 15bhp, which also means a shorter 0-62mph time of 10.1 seconds (or 10.4 in the estate), which is 2.5 seconds quicker than the 1.33VVTi and you can definitely feel how much more lively and responsive it is. Fuel economy and emissions are equally impressive: the official combined fuel consumption figure is 58.9mpg, while emissions are 112g/km of CO2. The other new engine is a 1.6-litre D-4D diesel, which joins the existing 1.4 D-4D. This new diesel is more powerful (108bhp) and quicker to 62mph by a couple of seconds (10.5 seconds, or 10.7 in estate form), but it does sound a little gruff and the car feel a little heavier than petrol versions, which makes driving the car less satisfying. On the upside, the running costs are significantly better, but the 67.3mpg does have to bow down the 1.4 D-4D’s more superior 80.7mpg: the 108g/km emissions also means it misses out on the VED-exempt status of the other diesel. Both are viable fleet options, but are still beaten by the hybrid. The 1.8-litre petrol-electric hybrid accounts for 55% of all Auris sales in the UK, so on the basis of if it ain’t broke, don’t fix it, it’s mostly unchanged. The economy is improved, so CO2 emissions have been lowered to 79g/km, while fuel consumption now rises to 80.7mpg. It’s these kinds of figures that chime with both retail and fleet customers. On the road, the Auris can’t match the likes of the Seat Leon or Ford Focus, but then it doesn’t try hard to, either. However, it does feel stable and consistent, not throwing up any shocks or disturbing quirks of behaviour to the driver. The steering is a little weightier, satisfyingly, and it handles perfectly well. The suspension is also better, with greater compliancy on the road. It is worth noting though that the 1.33 and 1.4 D-4D have a different, more basic rear suspension set-up, so won’t offer the comfort of the other variants. Also adding to the appeal for fleet customers – and, indeed family drivers or anyone concerned with safety – is the new Toyota Safety Sense system, a new suite of active safety technologies. Most of these are fitted on many of the Auris’ rivals, but their inclusion helps make the car more competitive. The features are designed to prevent or minimise the impact of a collision and uses cameras, radar and sensors to detect other vehicles in front: if the driver fails to brake (or brake hard enough), the system will take over and, if the car is going slowly enough, avoid a collision by stopping the car short. The revisions to the Auris aren’t massive, but the new engines do give buyers and leasers more options. 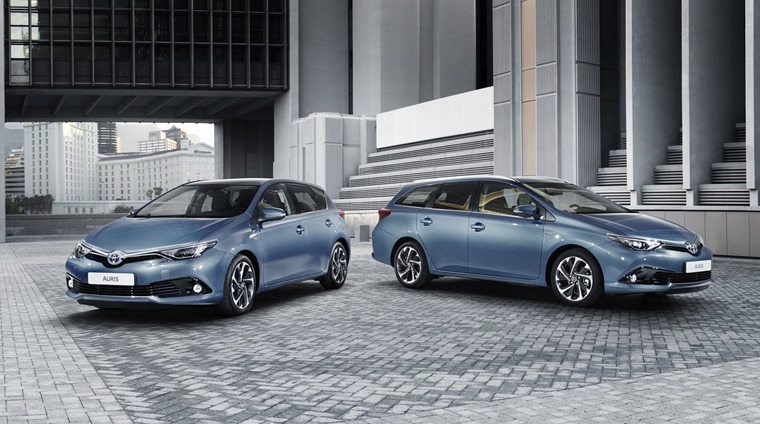 The improved performance of the new units, plus the improvements to the hybrid, now make the Auris a more intriguing proposition – although the rivals from Ford and the Volkswagen Group will prove stronger in most departments.